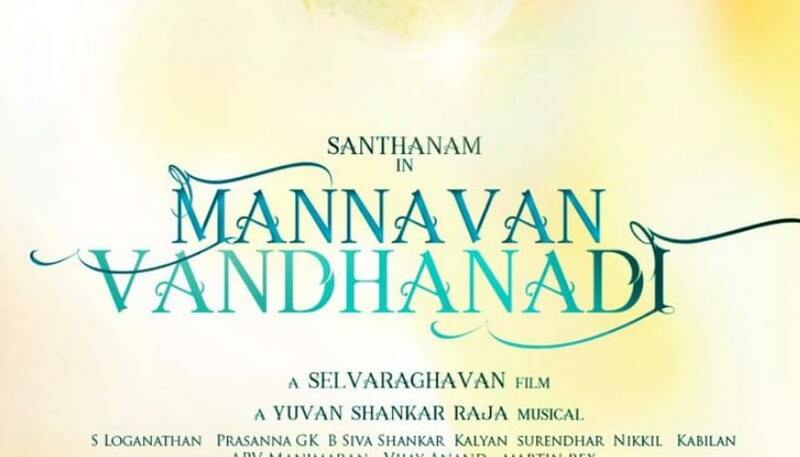 Mannavan Vanthanadi is an upcoming Tamil movie, written and directed by Selvaraghavan. Jointly Produced by Sushant Prasad’s A Glo Studio and Radiance Media. 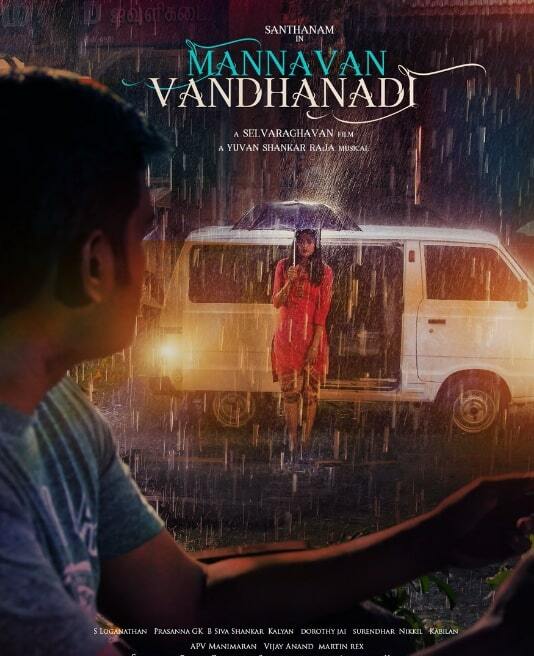 Mannavan Vanthanadi features Santhanam and Aditi Sudhir Pohankar in the lead roles. 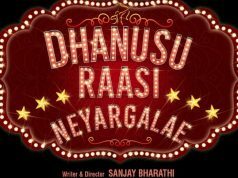 Yuvan Shankar Raja composes Music for this movie. 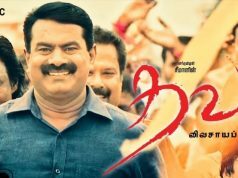 Loganathan Srinivasan handles the cinematography and Prasanna GK is the editor of the movie.